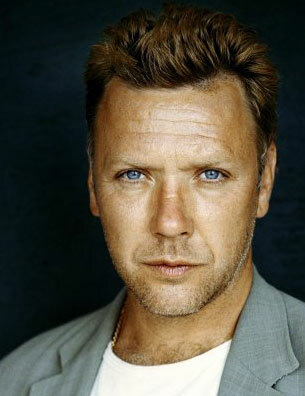 Mikael Åke Persbrandt (born September 25, 1963 in Jakobsberg, Järfälla Municipality, Stockholm County) is a Swedish actor. In Swedish films he usually has lead roles and “tough guy” parts. He is perhaps most famous for his recurring role as the no-nonsense police officer Gunvald Larsson in the latest installment of the Martin Beck movies. He is frequently the subject of much press gossip in evening newspapers such as Aftonbladet and Expressen. Please feel to comment here or discuss on the Forum. 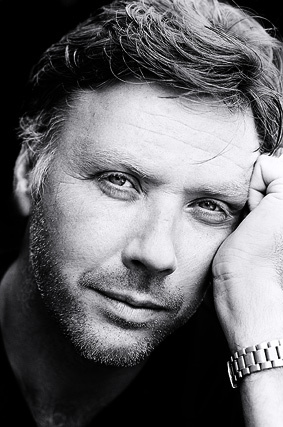 Swedish website SVD held an interview with Mikael Persbrandt. He is the actor who plays Beorn in The Hobbit films. “I read all the books. I went to second-hand bookshops searching for the first Bilbo-books (The Hobbit) – I was a fantasy geek. 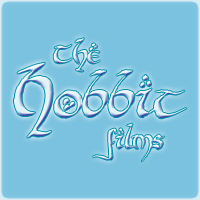 Jackson’s Tolkien-movies are absolutely magnificent. He’s the man. The whole project will be so exciting. It is about 700 people in the crew, I am to stand in a corner and try to be pliable. [Interviewer]: What would you have said if you knew back then as a 12-year-old if you knew that you would one day play Beorn? 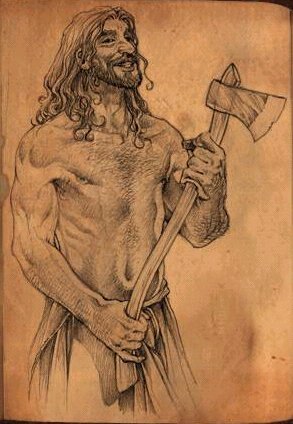 Beorn was a skin-changer, a man who could assume the appearance of a bear. He lived with his tame horses in a wooden house (Beorn’s Hall) between the Misty Mountains and Mirkwood, to the east of the Great River of Wilderland. His origins lay in the distant past, and Gandalf suspected he and his people had originally come from the mountains. Beorn named the Carrock and created the steps that led from its base to the flat top. During the Quest of Erebor, Beorn received Gandalf, Bilbo Baggins, and the thirteen Dwarves and gave the Dwarves and Bilbo help in their quest. In the Battle of Five Armies, Beorn appeared transformed into a giant bear, and rescued Thorin Oakenshield from the Goblins and killed their leader Bolg. After the Battle of Five Armies, Beorn became a “great chief” in the Vales of Anduin, and it is said that his descendants also were skin-changers, able to take the shape of a bear. His people became known as the Beornings, and they helped defend Thranduil’s kingdom of northern Mirkwood. Beorn died some time before the War of the Ring began, and was succeeded by his son Grimbeorn the Old.